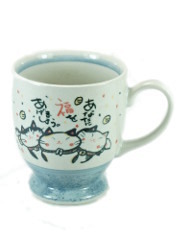 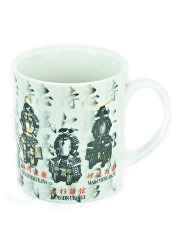 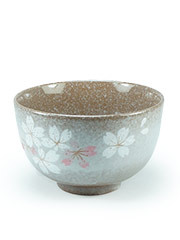 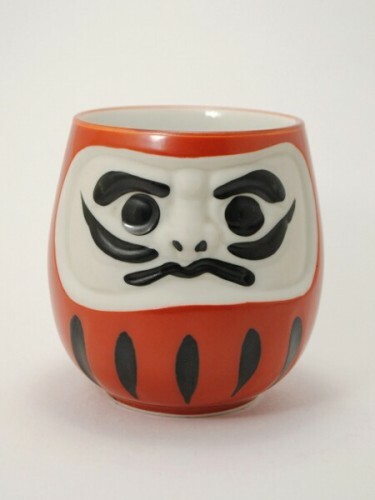 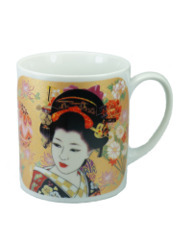 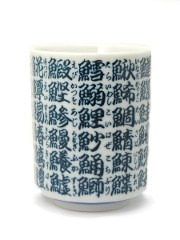 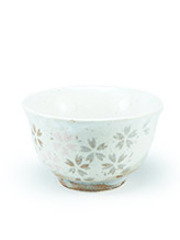 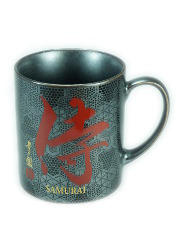 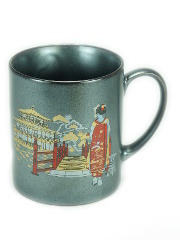 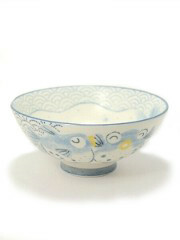 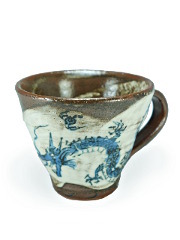 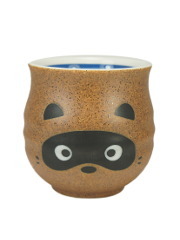 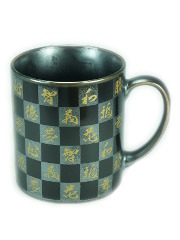 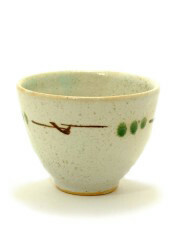 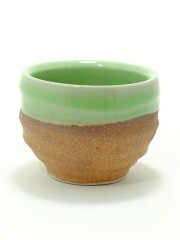 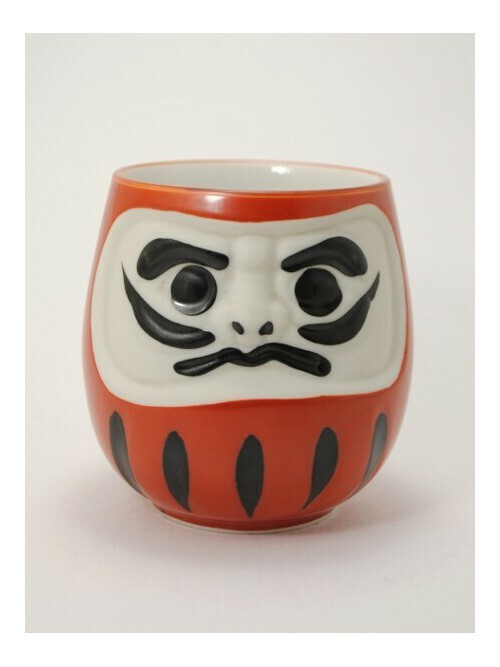 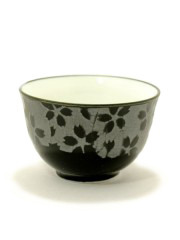 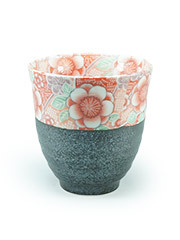 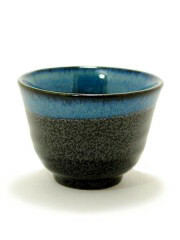 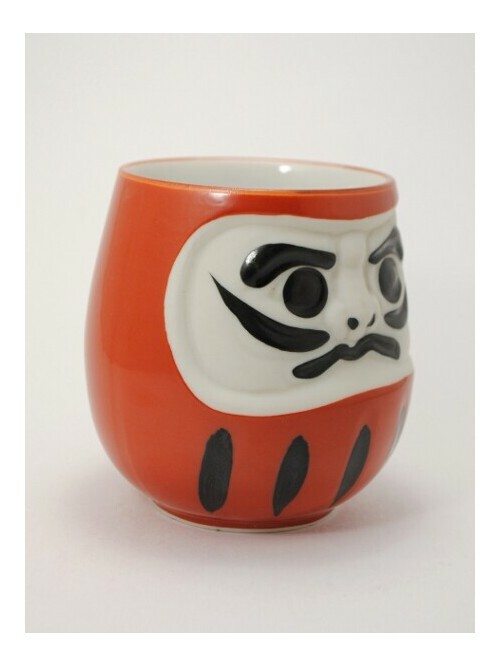 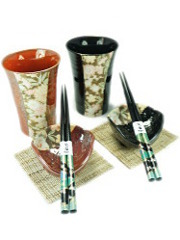 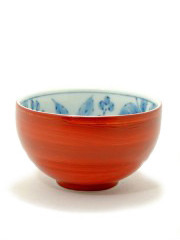 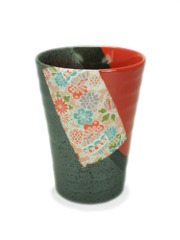 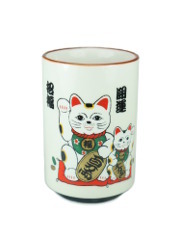 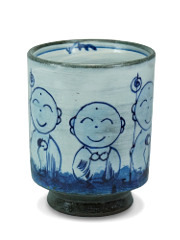 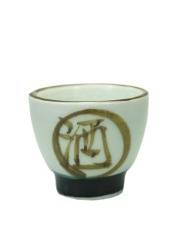 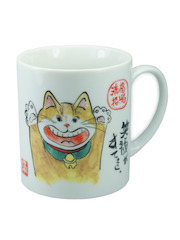 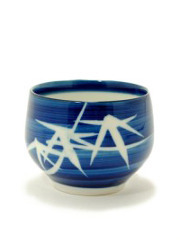 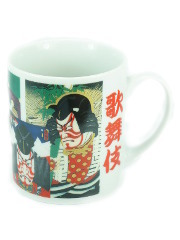 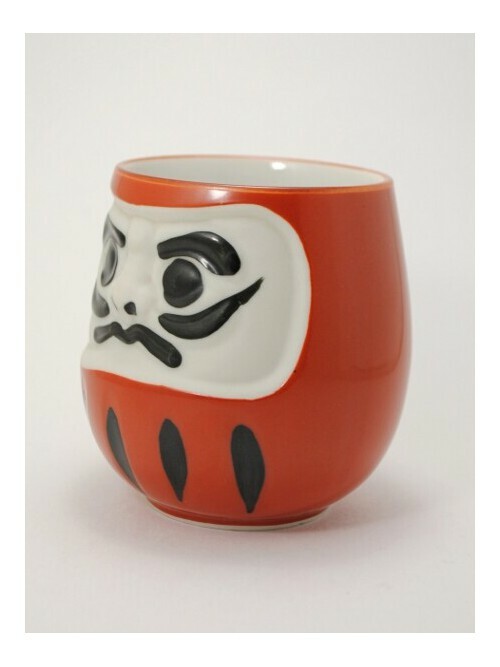 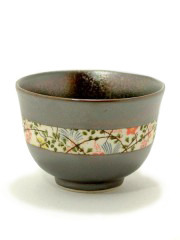 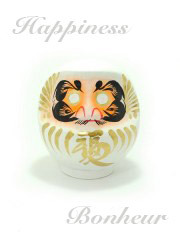 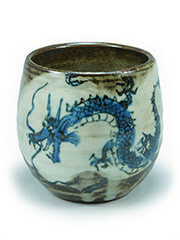 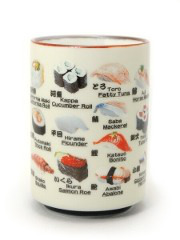 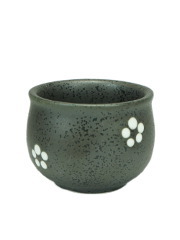 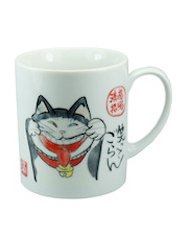 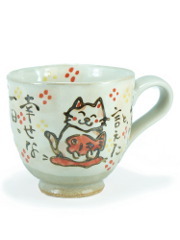 By far the most original of the category this cup shaped like a daruma makes a wonderful gift! 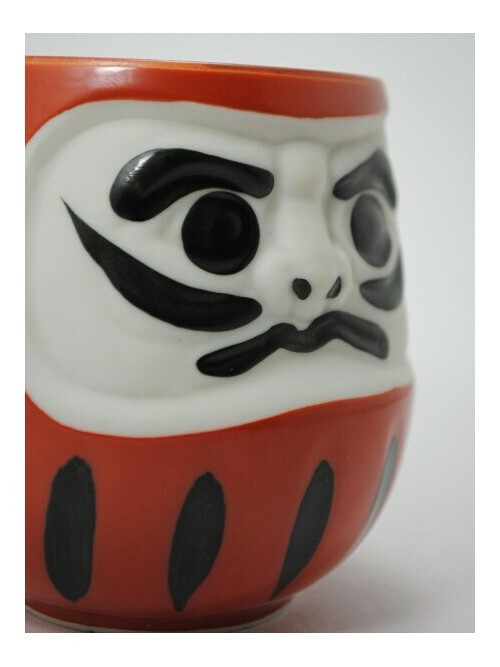 This model is quite large giving an impression of strength. 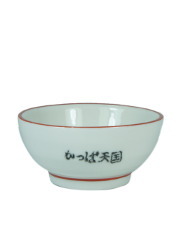 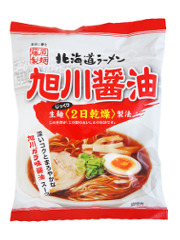 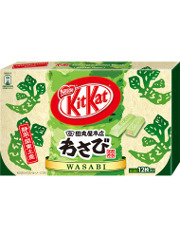 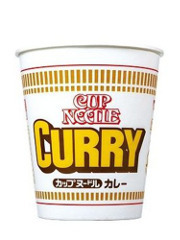 It is white inside. 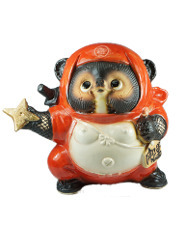 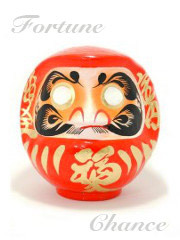 In the Japanese culture, the daruma is a "make-a-wish" kind of figurine. 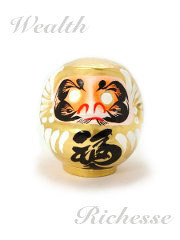 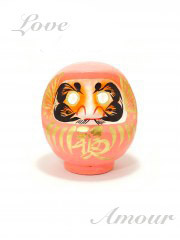 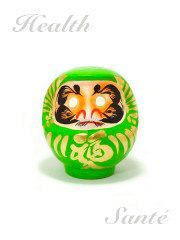 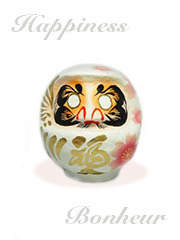 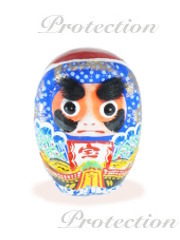 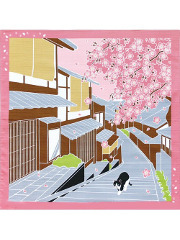 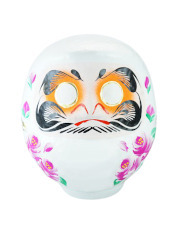 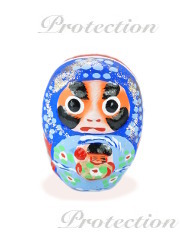 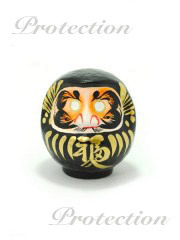 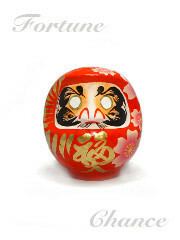 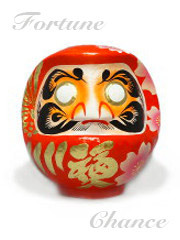 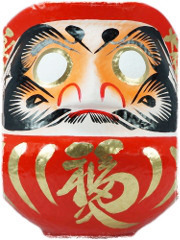 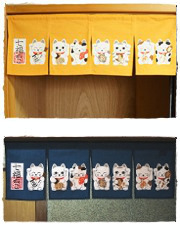 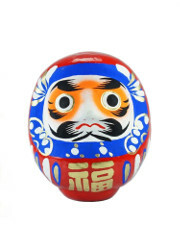 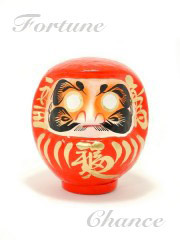 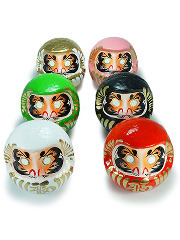 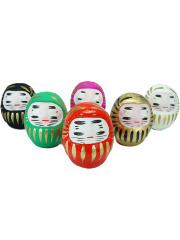 You can find its history and meaning on our page dedicated to daruma dolls. 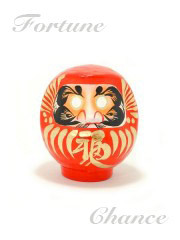 3 Daruma 12cm +1 free!